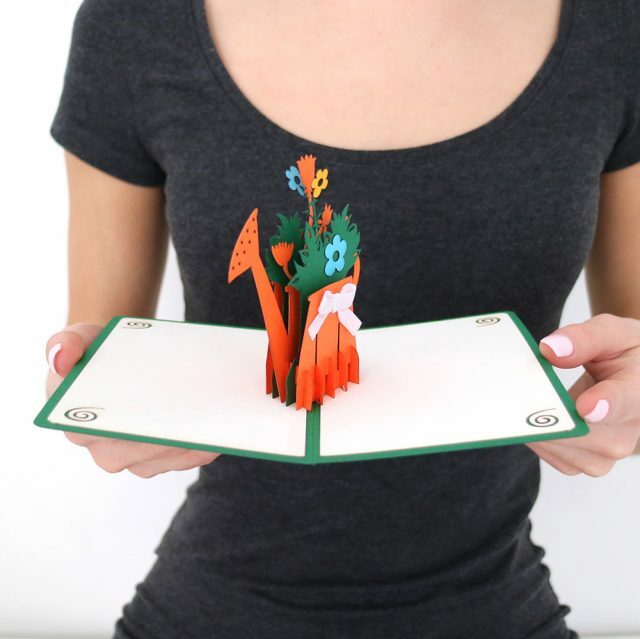 Pop up greeting cards will never be out of fashion! 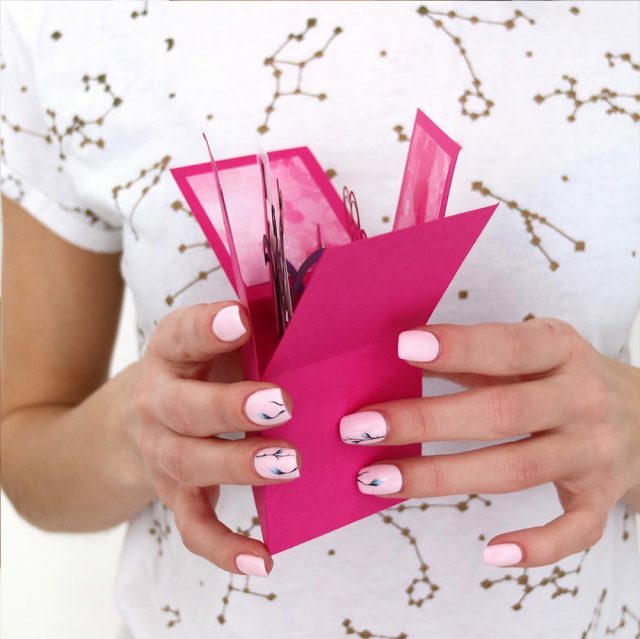 This is a perfect way to share your feelings and make a creatively different gift for those, you love. Say.ae presents the best choice of splendid cards all over the UAE. We can make a unique and original one by printing, cutting, and folding it. The materials we are working with are of the best quality. The design is always authors and out of the beaten path. 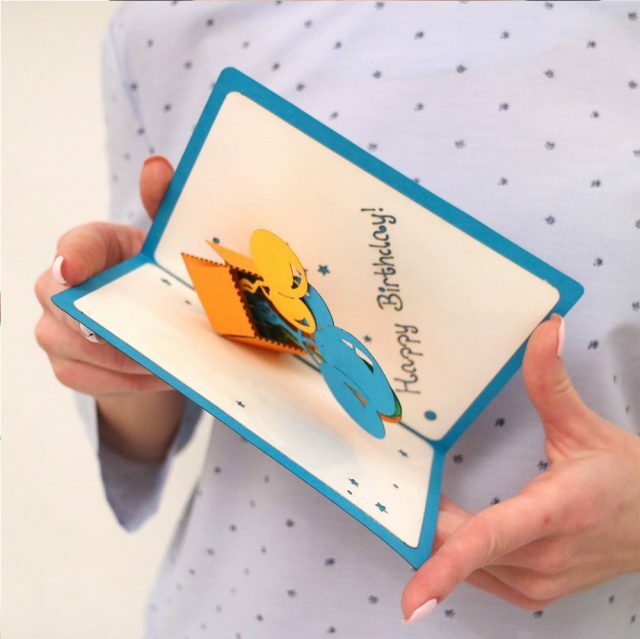 We can print greeting customized cards or business ones according to your individual wishes and preferences as well. It does not come cheap for us to make it for you! There is no doubt, that everybody likes holidays and gifts as well. So why not to buy a card on Say.ae and perk up your friend’s mood! It is considered to be one of the best ways to make a creatively different present and express your feelings. We are glad to offer you a big spectrum of postals, dedicated to different occasions, holidays and special events. A qualitatively made one makes events better and memorable. There are so many reasons to make such a gift: birthday, New Year, anniversary, wedding, engagement, Valentine’s Day and we have special postals for each of them. 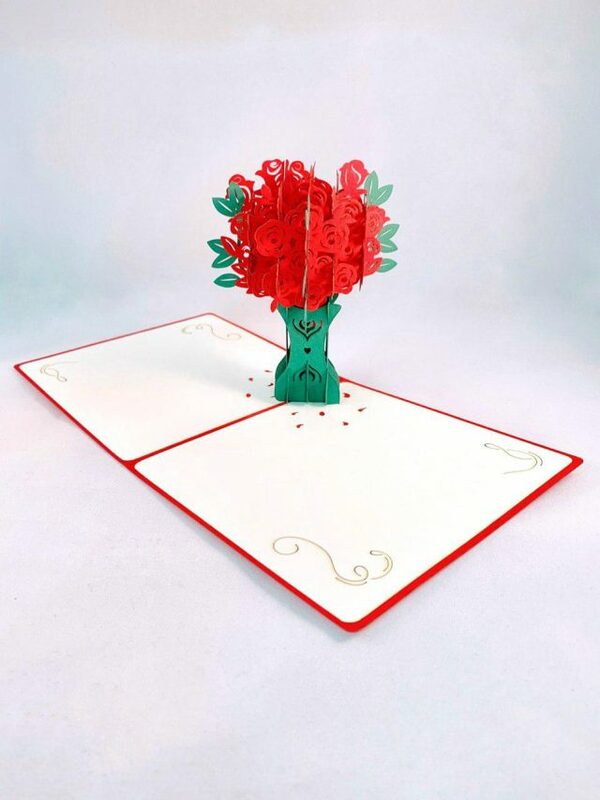 Just imagine how it is nice to present wonderful 3D Christmas cards, where you can collect all your wishes together and make your recipients happy. And what about seasons greeting cards? You can find an abundance of gorgeous manifold ones, dedicated to the seasons. Isn’t it nice to make somebody a day by sending a magnificent card wantonly! 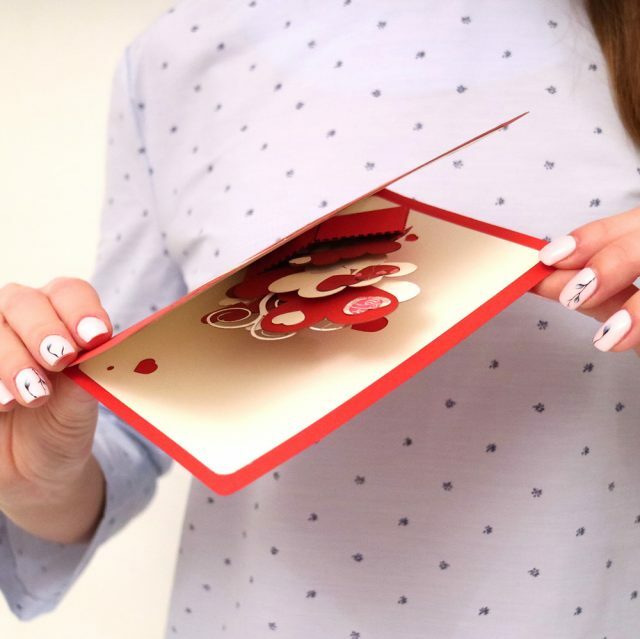 Sending customized cards gives you an enormous variety of sentiments that allow to express your caring to friends, family, clients, customers, and employees. There is an abundance of professional pop up cards on Say.ae. Thus, sometimes you do not know where to look first. In order to save your time while searching an item of your dream, you have to choose sides. There is a difference in types, shapes, text and intended purpose in the postals. So, keep calm and make up your mind. Standard fold postal, square fold and pop-up one are the most popular these days. They are a bright sample of simplicity and elegance. 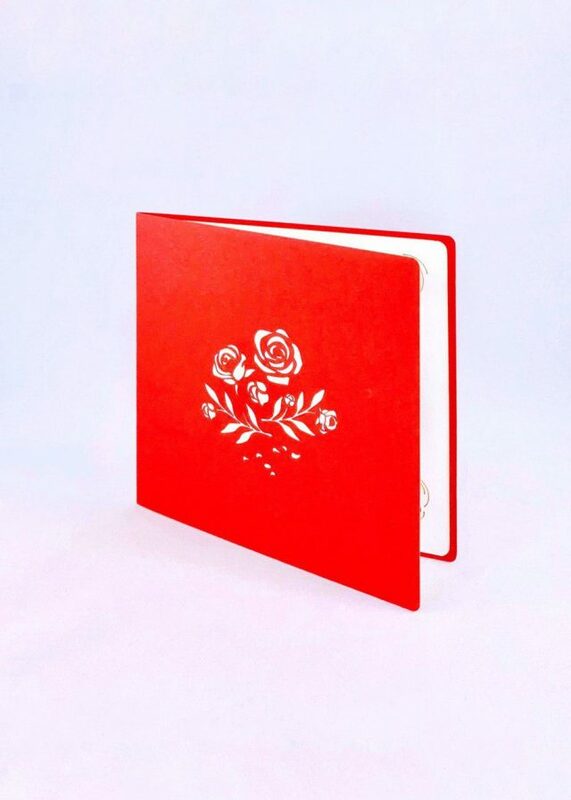 Moreover, you can also give preference not to simple standard ones with a text inside and a picture of plane, flower, building etc., but to photo greeting cards. Furthermore, you may look for individual business customized cards or welcome ones. In such case, you can participate in the process of creation, choosing the design, color, style, material and, of course, photo to print in it. You may send it from your camera and we will make our best to create a one of your dream. What is more, you may order our products in any quantity, we are ready to meet our clients halfway and provide you with an opportunity to buy goods wholesale. Minimum order for custom colors or writings on standard model: Negotiable. 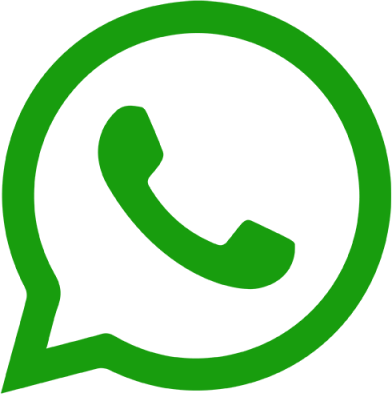 We are based in Jumeirah Lakes Towers, Dubai, UAE.